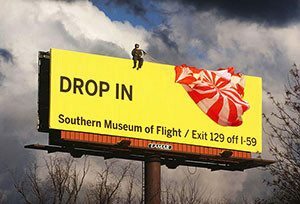 Billboards must be simple, easily understood and attract the eye. 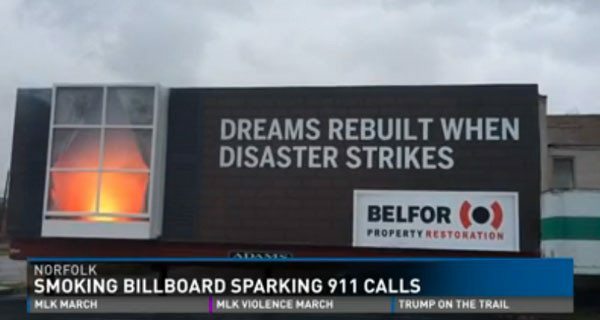 Arizona Billboard Company has years of experience in creating billboard Designs that work. 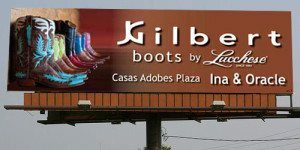 Here are just some of our successful billboard designs.